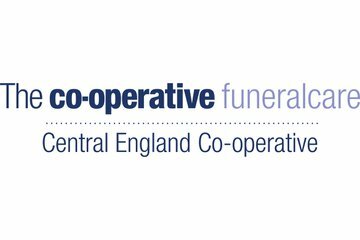 As the region’s leading funeral director, Central England Co-operative Funeral Service has been providing a caring and sympathetic service to Birmingham families for over 100 years. Based on New Road our Funeralcare Rubery funeral home has dedicated rooms of remembrance and is ideally located to serve the families of Rubery. Could not fault the service and attention to detail. Told family to come to you when it’s my turn ! Based on New Road our Funeralcare Rubery funeral home has dedicated rooms of remembrance and is ideally located to serve the families of Rubery. Funeral was excellant .the only thing i would say is , i had floral tribute. Nobody asked about a card for flowers untill funeral directer pointed out that there wasn' t one , otherwise good.thank you. From start to finish at this very sad time for me and my family, co op were very professional and caring throughout. I couldn't have asked for anything better! They made the whole process simple and straightforward. Nothing was too much trouble. 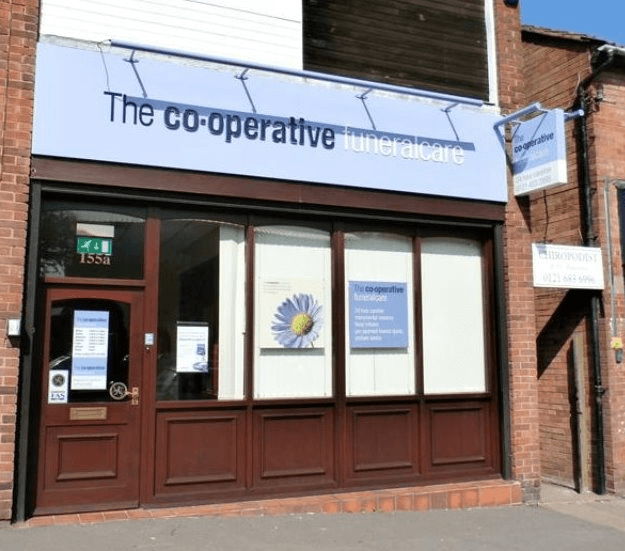 The Co-operative Funeralcare Rubery will provide you with a free obituary as part of their service.